Crocodile Dentist Game ONLY $4.99! Here”s a fun deal! 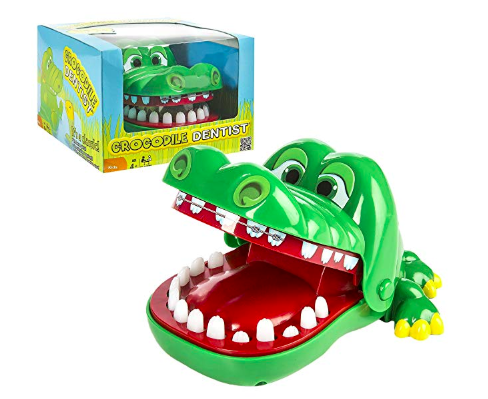 Hurry over here where you can score the Crocodile Dentist Game for only $4.99 right now! This is a part of he HUGE game sale over on Amazon throughout the day today here!